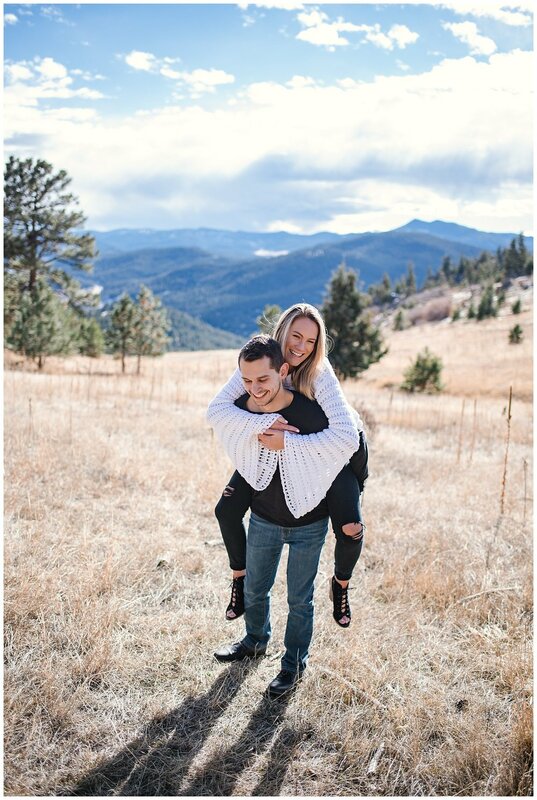 Like this engagement session and want to see more? Check them out here! Or heck, want to work together? Fill out my contact form or email me at hello@mollymargaretphotography.com and lets chat!